I had a wonderful half-hour-plus interview last week with a real estate reporter from the Wall Street Journal. She called because she’s intrigued by my dual career as Realtor and author of a mystery series with an amateur sleuth who just happens to be a real estate agent. Vicki Doudera here, hoping that the article appears in print sometime soon, and launches me into the crime-writing stratosphere. In the meantime, I enjoyed the conversation immensely, mainly because she asked such great questions, and I came away from our discussion with several observations that I didn’t have before. 1. My Day Job Has Helped my Work Ethic. You know how journalists make good novelists because they know how to write to deadlines and don’t buckle to so-called “writer’s block?” The reporter wondered if being in real estate had helped me knuckle down and write, and I realized it was true. The deadlines inherent in helping someone buy or sell property are good training, not only for accomplishing things on time, but also for putting the paralyzing kind of perfectionism we writers tend to favor to bed. BRE (Before real estate,) I wrote magazine articles, generally about a thousand words in length, and writing one took me months and months. That’s right — one! Now these were not super-complex treatises on the meaning of life, but how-to gardening or cooking articles, historical pieces or light essays. Why did I anguish over them – each – for waaaaaay too long? Mainly because I could. For one thing, I wasn’t trying to get as much done as I am now, so a project could expand to fill not only entire days, but weeks. Secondly, I could indulge my love of nit-picking perfectionism, the recurring rounds of editing and rewriting that never seem to end, because I had too much time. Real estate changed my work habits, and those changes have carried over to my current career as a novelist. 2. Real Estate is Exciting. Sometimes I forget this when I am juggling several transactions at once, but describing deals to this reporter (and why I’d put them in mysteries) made me reflect on the adrenalin-rush nature of selling property. The mystery I am writing now – Deal Killer – takes place in Manhattan, where, as one broker said, it is “raining money” from the “overseas super-rich.” My premise – a murder involving a Russian billionaire’s daughter for whom a $30 million apartment was purchased as a “dorm in the sky” – is not at all far-fetched in this overheated market of wealthy foreigners vying for their bites of the Big Apple. But here’s something you might be surprised to learn: even the “little” deals are exciting to me. Really! The house I bemoan as fit only for the proverbial little old lady suddenly has – you guessed it – a little old lady eager to buy it. A log cabin that belonged to a hoarder of antiques (and took months to clean out) is enjoying a flurry of activity, and the homebuyers whose commitment I questioned will buy a property at the end of the month. You never know who will walk in the door, call on the phone, or send a random email. It could be someone wanting information on a modest ranch …. or a mega mansion. I’m expecting something such as “We don’t have a red cent to our names!” or “We’re both headed to jail in two months!” but it turned out the woman’s father, an elderly man in his nineties, had just died and they were most likely flying to California in a day or two for the funeral. These kinds of encounters fuel my creativity. Perhaps I could extrovert enough by hanging out in cafes or upping my volunteer efforts even more, but I doubt it. I think, as crazy as my life sometimes is, that it works just right for me. I’m grateful to the WSJ reporter for helping me remember this and wondering…what’s something you’ve learned about your career recently that surprised you? As writers, we are constantly telling ourselves to keep our butts in our chairs and get those words on the page. Vicki Doudera here. We’re right to realize that focusing on the task at hand – rather than social networking, shopping or making fudge – will help the pages pile up. But new studies show that in our quest to produce the most words we can, we may actually be doing something very wrong. The problem, medical experts say, is that sitting all day is damaging our health. Our bodies were designed for movement, not keeping ourselves immobile in a cramped position for hours at a time. Sitting strains muscles, lowers metabolism, increases risk of heart disease and can even shorten your life. For one thing, sitting makes you fat. 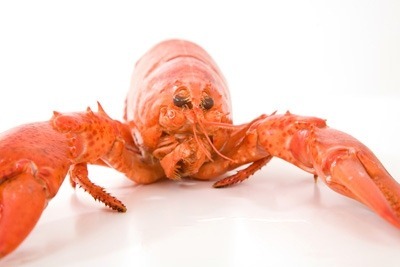 There’s an enzyme called lipoprotein lipase, which normally captures fat in the bloodstream and incinerates it, that isn’t released when you’re sitting still. When this enzyme doesn’t circulate in your bloodstream, any fat that isn’t incinerated can be stored in the body as adipose tissue. Here’s the quote that got me. James Levine, MD, an obesity researcher at the Mayo Clinic, says that the biggest difference between thin and fat people is not how much they eat or exercise, but how much they sit. To add insult to injury, experts say that 60 to 90 minutes of daily exercise may not be enough to counteract the damage done by a whole day of sitting. Say what?! Sitting also wreaks havoc on your back. Ever notice how a long day of writing makes your lower back absolutely kill? It’s because siting all day forces the natural “S” curve of your spine into a “C,” and our backs weren’t built to withstand that pressure. Finally, a 2010 study in the American Journal of Epidemiology followed thousands of people and their daily habits for 14 years. Their findings? The people who sat for 6 hours a day had a 37% increased risk of dying versus those who sat for 3 hours or less. Also, risks of cardiovascular disease were 2.7 times higher in the 6 hour sitters. Yes, sitting literally kills. 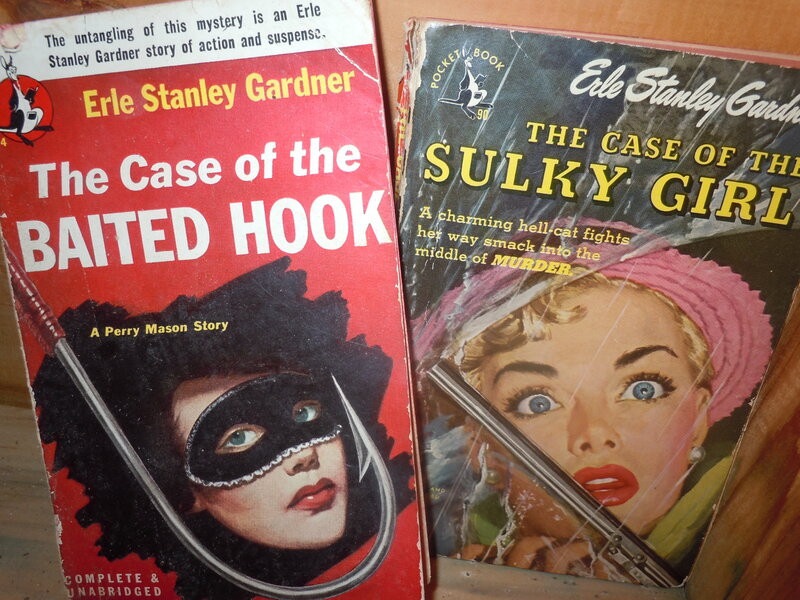 So – say you’re like me, with a big deadline for the fifth Darby Farr Mystery looming. You’ve got a month to produce more than 150 pages, which means a lot of time banging out words. You want to write, but you don’t want to spend the whole day sitting. Aside from taking regular breaks to walk the dog, what else can I do? The photo above shows one solution. 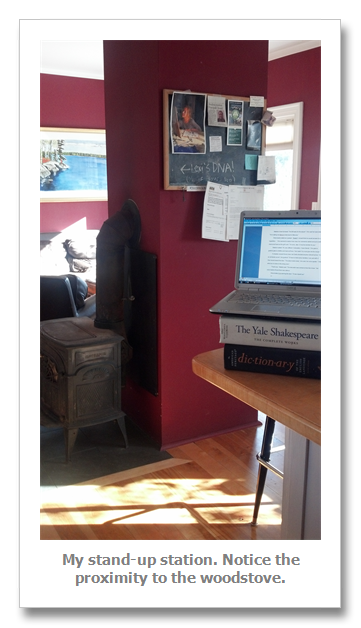 To save my back (which does ache after I sit for a while) I bring my laptop to the kitchen island, prop it up on a few books, and write standing up. At first it seemed strange, but the longer I do it, the more natural it feels. I’ve also reclined on a divan to write. While this style of sitting may not be releasing that lipoprotein lipase, it is taking the pressure off my back. Same goes for using a barstool. The theory here is that you “perch” rather than sit on a stool, so that your thighs and legs are taking some of the weight – not just your spine. I also bought an exercise ball to bounce on while I spin my stories. Now I just have to blow it up! My dream antidote to sitting is to find an inexpensive treadmill and build a little desk hanging over it. I’ve fantasized about this for years, not because I was worried about sitting, but because I wanted to stay warm. 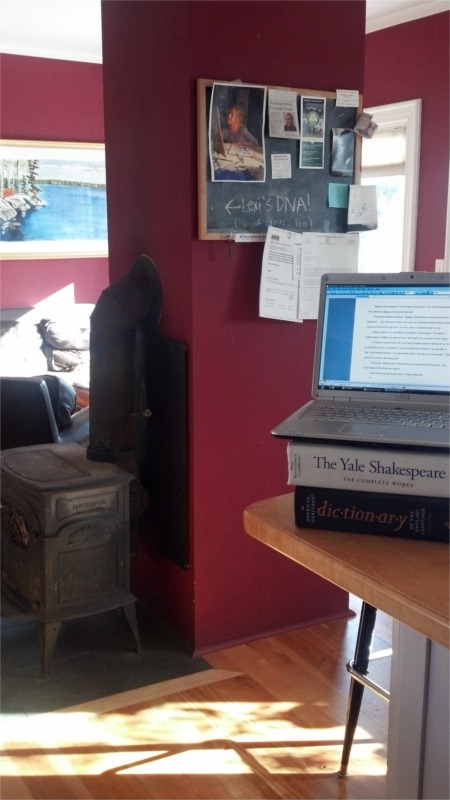 It’s a real challenge for me during our Maine winters to keep from getting chilled, and I thought if I could walk a little while writing, I’d stay nice and toasty. As with the bouncy ball, I’ll keep you posted. The bottom line is both OUR bottoms and our backs. This year, find ways to keep moving while you write, so that your sentences won’t sacrifice your health. 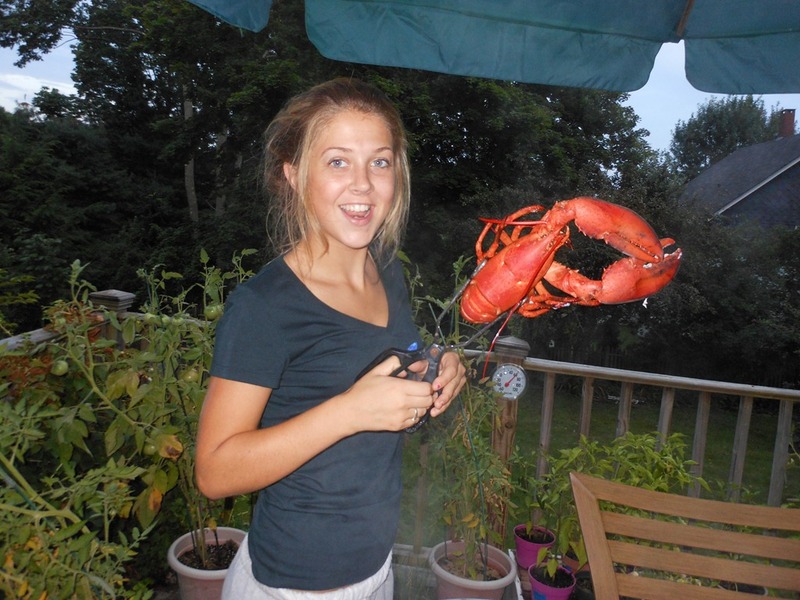 August in Maine means lobster, so that’s just what we cooked up last night for son Nate who was visiting from Burlington, Vermont. 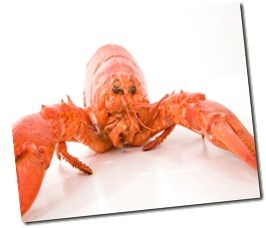 The night was humid, but not too hot, and we sat on the deck overlooking the backyard and feasted on clams, corn, salad, potatoes, steak – and lobster. 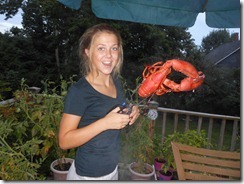 It was the kind of dinner that makes you wish summer will never end! But summer does need to end eventually, if only so that I can get back to writing on a regular basis. I don’t know about you but I find it hard to sit still when the days are so beautiful. Give me fall with that tiny tinge of coolness in the air, and I know I’ll become more productive. In the meantime — it’s summertime. Enjoy! 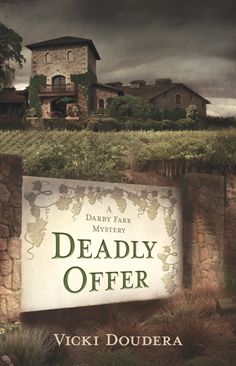 On Thursday, April 5th, join me for the the launch of Darby’s newest mystery… DEADLY OFFER, at the beautiful Cellardoor Winery, from 5 to 7 p.m. I couldn’t think of a more perfect place to send DEADLY OFFER out into the world than this lovely winery and vineyard. Join me to talk mysteries, buy your copy of DEADLY OFFER, and welcome spring. Cash bar with refreshments. Please come! I jump out of bed, silence the alarm, and grab my smart phone from the dresser. I’m an agent. Not a secret agent, not a double agent, but a real estate agent. Showings? Listings? Offers? No matter what the morning, this Realtor’s ready to find the house of your dreams, list a luxury property by noon, or capture a criminal… but we’ll get to that later. As one of the top-sellers for San Diego’s Pacific Coast Realty, I didn’t get here without drive, desire, and whole lot of Hawaiian coffee. After a quick jog around my beach town neighborhood, I’m showered and dressed. 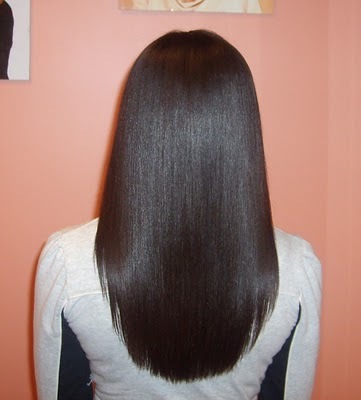 Luckily my wardrobe is simple yet elegant; my black hair naturally glossy and full. Before you can shout “sale pending,” I’m headed onto the freeway in my red Karmann Ghia cabriolet. You might say real estate’s in my blood. My aunt Jane started the Near & Farr agency with offices in Florida and Maine, and passed both those businesses to me. It’s not easy listing lavish properties, coddling my calculating clients, or handling nail-biting negotiations, especially coast to coast. Real estate can be murder – and I’ve seen the bodies to prove it! My deals involve danger. I find myself selling A House to Die For, signing up a Killer Listing, or presenting a Deadly Offer. Do I feel threatened? Scared silly? You bet! Fortunatel, I’m an expert at Aikido, and that – plus a quick mind and quick feet – has kept me alive thus far. Back to my real trouble: real estate. Whether I’m in California, on the rocky coast of Maine, in sunny Florida, or somewhere in between, corpses line up like pickets on a property fence. Somehow I solve the crimes, net the commissions and manage to look professional at the same time. Bring on the bad guys… there’s a new agent in town. On Saturday, I blew off my seven a.m. bike group and instead went yardsailing in Camden and Rockport with my mom and daughter Lexi. We went to several fairly decent sales before hitting the motherlode at our last stop, a ramshackle farmhouse in a section of West Rockport called Rockville. We walked down a gravel driveway past piles of vintage fabric, discarded Tonka trucks, ruby glass desert dishes and antique tools toward a huge barn, scattered around which were close to fifty cardboard boxes overflowing with books. We dove in. Quickly we ascertained that the owner of all of these books (now deceased) was an avid mystery reader. Sue Grafton, Robert Parker, Agatha Christie, Ruth Rendell — this reader had the big names, and she didn’t just have one or two, either. 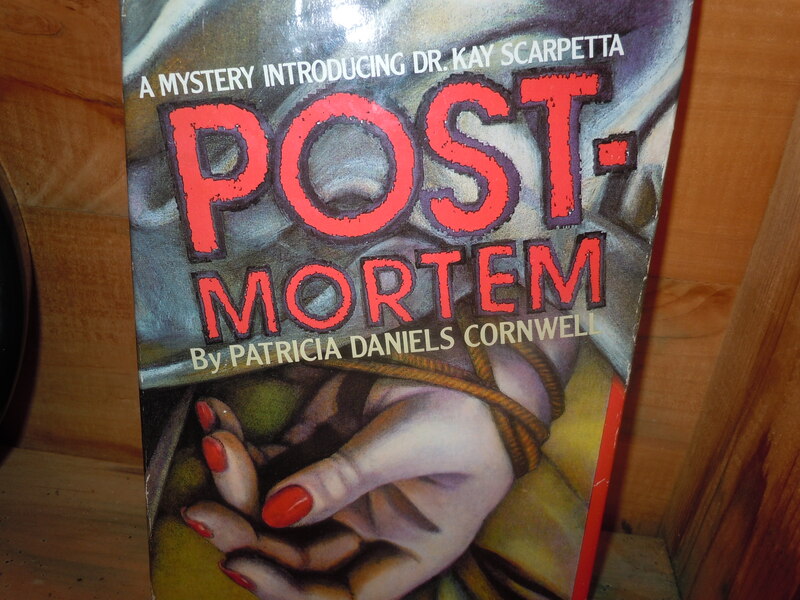 I picked up sixteen Erle Stanley Gardner paperbacks — mainly because I adore the lurid covers — and my mother found Patricia Cornwell’s very first Kay Scarpetta, Post Mortem. I came across an old paperback of Daphne du Maurier’s Rebecca and asked Lexi if she’d read it. 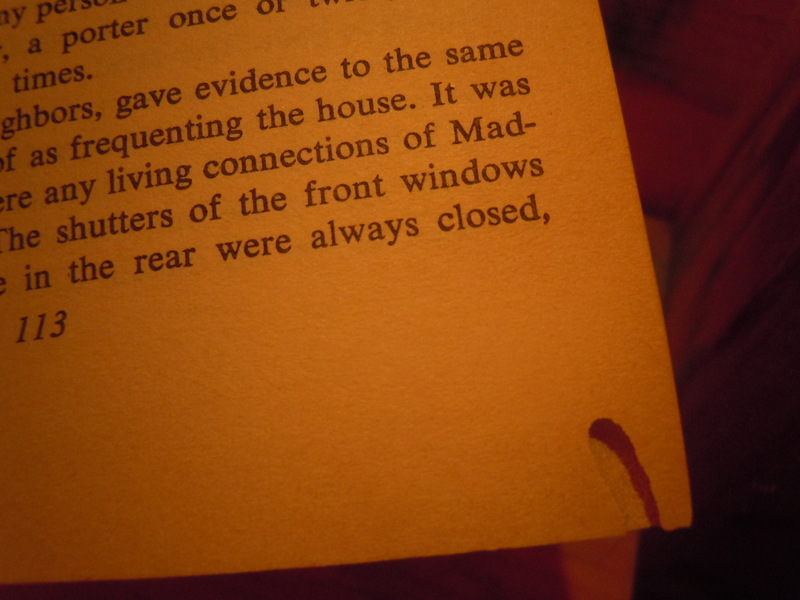 As she told me about seeing Hitchcock’s version of the movie, I flipped aimlessly through the pages, remembering Manderley, Maxim de Winter, and the awful Mrs. Danvers. Then I recoiled in horror. 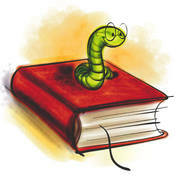 Three thumbnail-sized worms, nestled in little tunnels in the pages, were starting to wriggle awake. Quickly I called my mother to come see. The three of us looked on amazed — and disgusted — as the insects writhed in surprise at the sudden shock of daylight. I tossed down the book, listened to Lexi announce that she was going to be sick, and paid one dollar for my bag of Erles. Bookworms! Who knew that they really did exist? On Monday, I told my friend Paul Joy about seeing the worms. Paul owns Stone Soup, a great little used bookstore in downtown Camden. He remarked that he’s encountered bookworms only once. Now this is a guy who’s schlepped old books around every single day for thirty years, and he’s only seen them once? I was starting to wish that I’d taken a picture. It turns out that true bookworms are pretty rare. Wikipedia kind of pooh-poohs the very concept, saying that insects found inside books are most likely silverfish, cockroaches, or moths. No way! Not on my watch. Ugh! Can it get any better than this? I actually went back to the scene of the sale late yesterday to see if I could find Rebecca and her hungry friends. I suppose you could say that the idea of continuing the experiment had gotten under my skin. Unfortunately, the farmhouse was shuttered, quiet as a tomb. 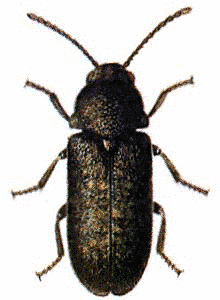 A tomb where death-watch beetles are keeping a vigil. An Edgar Allen Poe paperback shows bookworm tunneling. 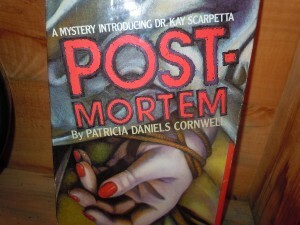 It’s July, it’s summer, and I’ve started to write the fourth Darby Farr Mystery. Book Four of the Darby Farr Mystery Series will be set back in Maine, on Hurricane Harbor, so I don’t have to do the research I’d do with a new setting. I can read back through A HOUSE TO DIE FOR to remember key places in my fictional towns, consult the rough maps I made when I wrote that book, etc. Now comes the fun part. Who will be the bad guy? Why would she or he go to the drastic step of murdering someone? What are his or her motivations, why do they think they can get away with it, and who is the unlucky person they’ll kill? I start to put words on the page, letting the thoughts flow, and then, when I feel I have made some key decisions, I start to weave in Darby and dream up other characters. Gradually I can see the story arc take shape and that’s when I begin writing on my computer. Starting a new book is a leap of faith. I have to believe that my rough ideas will indeed become a story, and that my story will be suspenseful and entertaining. At these beginning stages, I let myself create and try not to worry about any finished project. I get the words on the page.